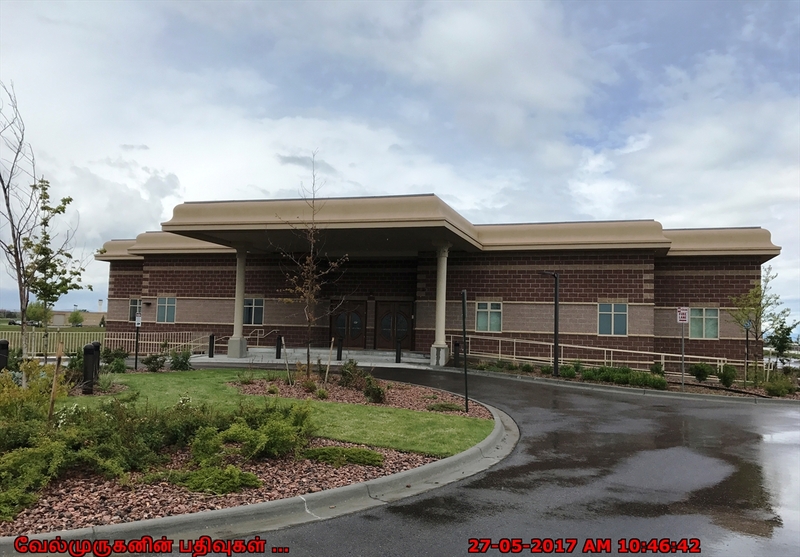 Hindu Temple and Cultural Center, is the hub of Hindu religious and cultural activities in the Rocky Mountain Region, and also it provides a forum for religious worship and celebrations, and for cultural, religious and spiritual development activities based on Hindu / Vedic / Sanatana – Dharma traditions. 1984 – Hindu Society of Colorado is incorporated. Community members meet for religious discourses at their residences on sporadic basis. For a brief period, a house in Aurora is rented where several deities are installed and worshiped by community members. 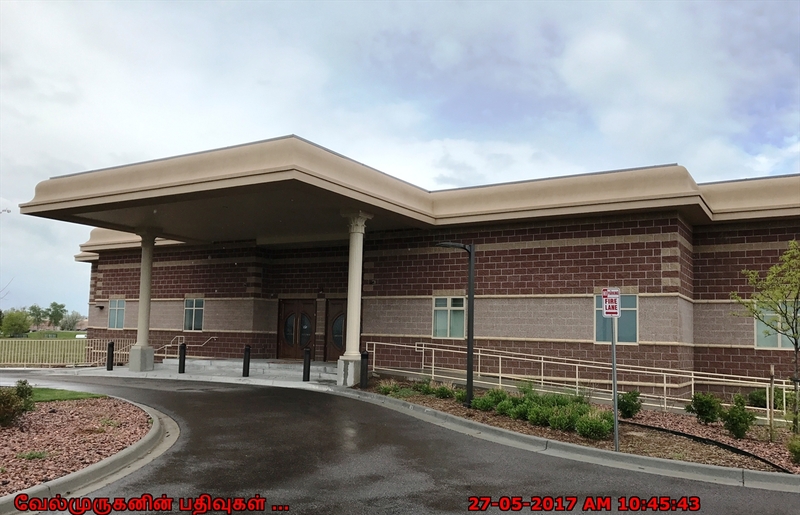 1995 – Hindu Temple and Cultural Center of the Rockies (HTCC) is incorporated and Hindu Society is merged into HTCC. 1996 – HTCC buys a small old church building on South Wadsworth Blvd in Littleton an remodels it to house the Temple. Community members raise funds to pay in cash. Publication of Mandir Vani, news letter, begins. 1998 – HTCC recruits a full-time highly qualified and experienced Chief Priest (Acharya Kailash C. Upadhyay ) from Canada and installs all major deities. Temple is opened every evening and 5 mornings each week, with sponsored poojas and Prasad lunch on Sundays. HTCC buys the adjacent vacant lot. 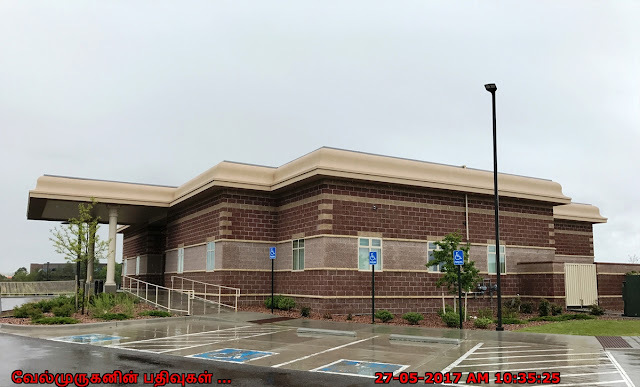 1999 – A web site (www.hindutempleofcolorado.org) is established and e-mail broadcasts are used in addition to Mandir Vani, to keep the community informed of activities at the Temple. 2001 – HTCC starts Bal Manidr program for children and Yoga classes for adults. 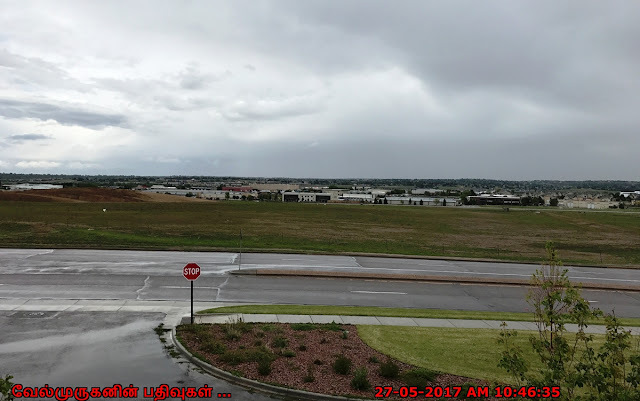 2002 – HTCC buys the third adjacent vacant lot and considers building a new Temple at the site but decides against it due to small total land size (less than 1 acre). 2003 – After obtaining Special Use Zoning Permit from Jefferson County, a major inside remodeling is undertaken to increase the seating capacity upstairs, and improve food preparation and distribution downstairs. 2004 – Outside improvements (parking lot, sidewalk, landscaping, and fences ) re completed. 2005 – New Temple Committee (comprising of Several Trustees and Community Members) is formed to expedite the purchase of land and construction of s new, larger and better Temple. 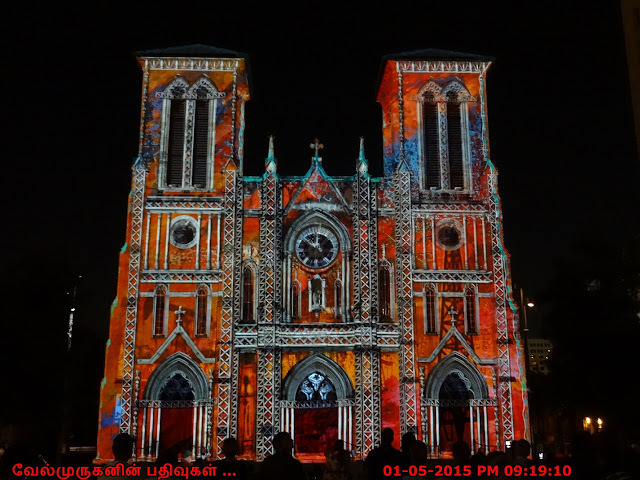 2006 – HTCC celebrates 10 years of continuous operation of the current temple. 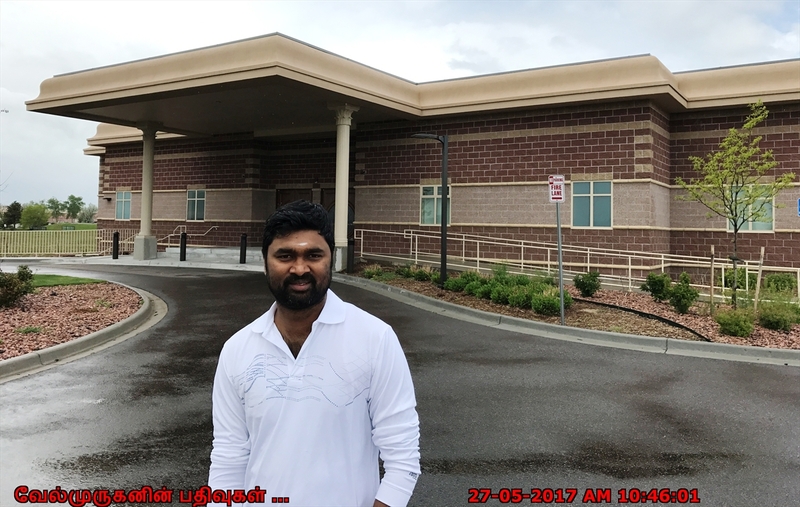 A highly-qualified South Indian Assistant Priest (N. D. Raghavendra) is recruited from India to expand the temple operation hours and service to the community. HTCC sells the third lot and signs a contract for purchase of 4.25 acres of land for a new Temple. 2007 – HTCC purchased the new land at 7200 South Potomac Street, Centennial, Colorado on January 30, 2007 at a price of $500,000, which was raised with the community support. The Bhoomi Puja, veneration and sanctification of the land (Earth/Bhoomi) was performed in a grand scale on June 23, 2007.